Designed for the small to medium job site the TA3 / TA3.5SH offers versatility for your material movement. 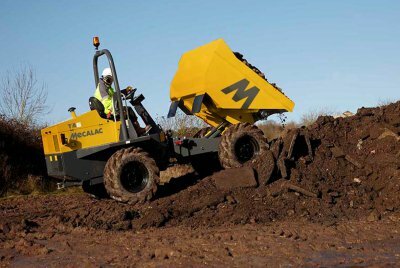 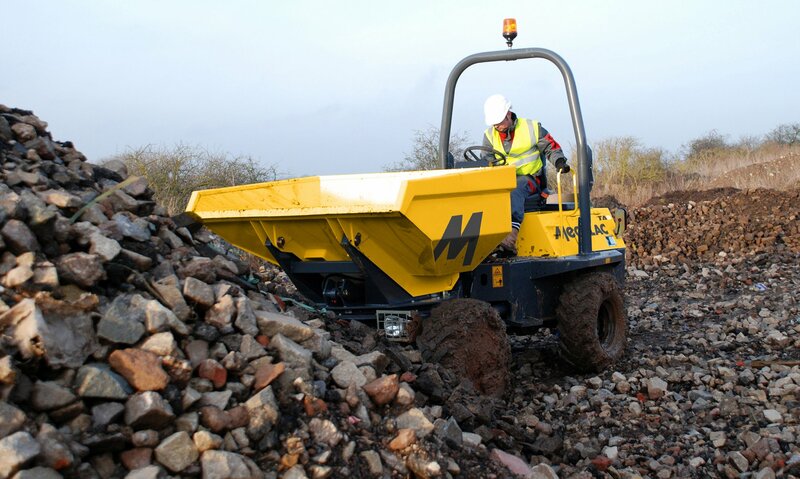 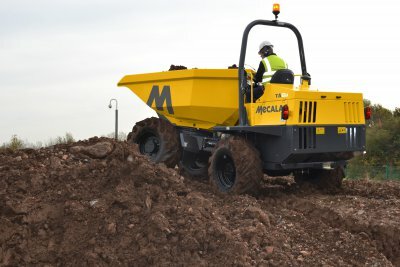 With a skip payload of 3000kg / 3500kg, choose between straight tip skip for bulk material movement or the 180 degree power swivel skip which allows precision placement of loads to either side of the machine. The optional hydrostatic transmission delivers smooth and uninterrupted power for the operator. 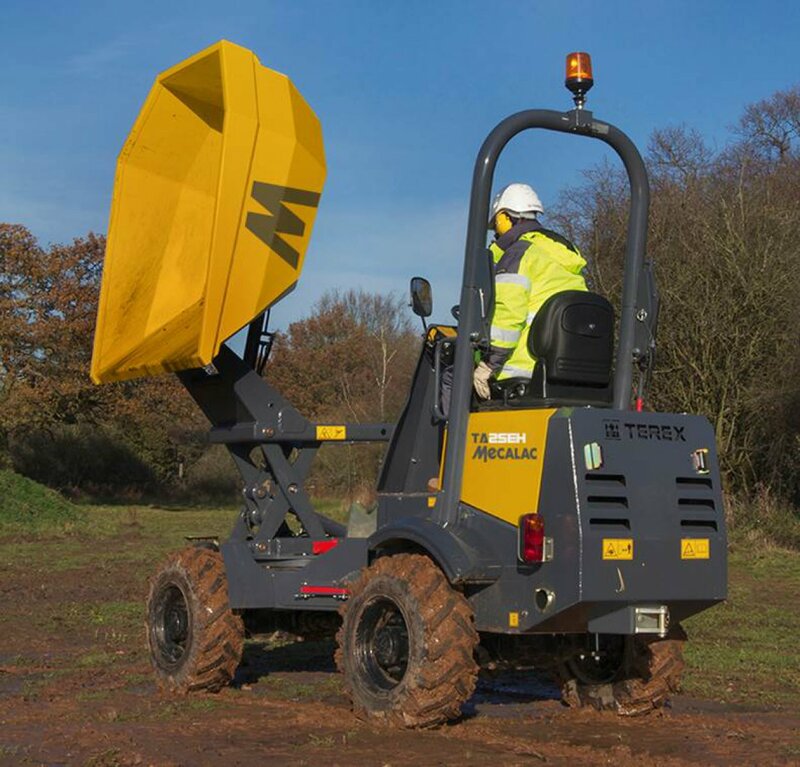 Simple user friendly controls help all operators adapt quickly.